Email marketing is one of the most popular marketing tools that many businesses are using for their marketing campaign. The email marketing service provide options for the marketers to send email directly to their users. Instead of spending your time and money on creating print marketing campaigns that end up in dusty mailboxes, you can now incorporate marketing efforts in your social network with Effective mailing campaigns. With Email Marketing, you can instantly see who is opening the emails you send, which links they are clicking and how many recipients are forwarding their emails to friends, etc. Some Email Marketing services even offer special buttons that link to social networks such as Tweet or Like buttons. So your messages will be shared more easily. In addition, you can also see how many email addresses respond to your emails and how many people unsubscribe from the mailing list. Through these reports, you can quickly determine which marketing tools are working for you and what you can improve your reach. Another way you can do this is to send surveys through these Email Marketing services to the Planning so that you can help you adjust your products and approaches to best suit their needs and interests. Once you start with your first email marketing campaign, you will never have to look back on what you did with direct mail via the post. I’m pretty much sure that Email Marketing helps you connect to your customers more easily and efficiently. Which email marketing service I should choose for our marketing campaign? However, the question for business owners is “Which email marketing service I should choose for our marketing campaign?”. This is a big question that many people are concerning about. The process of finding and selecting the best email marketing service is really difficult when there are tons of email marketing service provider. Which email marketing tool is the most effective? Easiest to use? What is its price? How are the functions attached? How many email lists are collected? Choosing the right email marketing service can have a significant impact on the success of your marketing campaign. In this article, we will show you the best email marketing services that are suitable for your business. Which benefit that businesses can get when choosing email marketing service? There are many people think that they can use Google mail for sending email to their audience. Why they should use an email marketing service? However, you can totally use Google Mail, Yahoo, Hotmail, etc. to send email to many audience using BCC function. But, that’s normal email service, not email marketing. Collect email addresses from your blog, website, social media platform to build mail list. Report – you need to know how many people have opened emails? How many people click on the link in the email content? You even need to let them choose to unsubscribe and not receive mail from you anymore! Why it is important to choose the right email marketing service? Due to the ease to manage and power that email marketing service gives to the marketers, this type of marketing tool gets an average of 43000% return on investment in US. Besides, this is one of the most cost-effective marketing tool for companies. 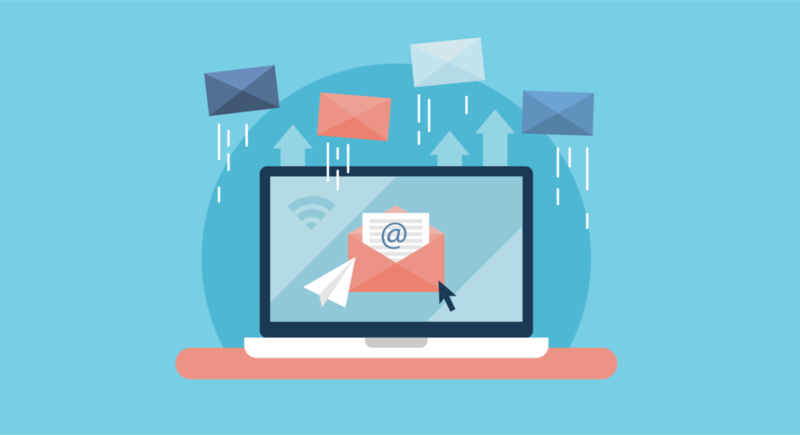 Besides, the email marketing service you choose will have significant impact on the success of your email marketing campaign because they are responsible for making sure that your emails actually get delivered to users’ mailboxes. Therefore, you need to be really careful when considering to choosing best tools. Otherwise, you will end up paying a lot of money but get the worst deliverability. A good email marketing service will help you to interact with users through highly engaging emails and you can totally control and track the performance of these emails. Additionally, the most important thing is that your emails will not be fell off into spam folder of your users’ mailboxes. Therefore, let’s take a look on this list to choose the best email marketing service for your business and start your campaign right away. This is a tool that allows you to use free to build email lists up to 2000 addresses and can send up to 12,000 emails per month. Email templates available and very nice will help you create a beautiful email, look quite professional. Recently MailChimp has also allowed you to create email campaigns and schedule automatic sending in the free plan, so this is definitely an email marketing service chosen by many bloggers when starting your blog, simply Can start email marketing at 0 dong! 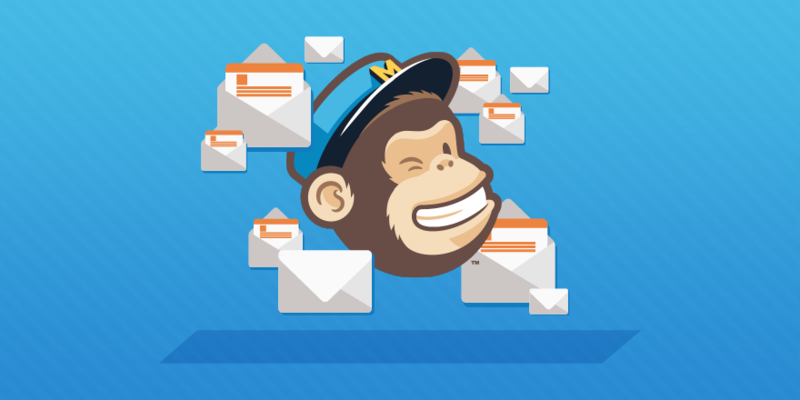 The only drawback with MailChimp is that the rate of email being sent to promotion tab (advertising) is very high, so the open rate of mail is often low. Providing statistics, report and management, detailed user analysis. After 30 days of trial if you decide to continue using it, you need to pay the lowest package ($15/month) to build an email list up to 1000 addresses, with unlimited number of emails sent. In addition, GetResponse also regularly offers lifetime discount programs (discounting renewals) up to 40% for users, which saves a lot of budget. In addition to common functions such as creating forms, connecting with 3rd tools, creating automatic mailing campaigns … ConvertKit has some other advanced functions that many other email marketing tools do not yet have, such as tagging for each link and use extremely powerful functions to send email to the exact group of people who have clicked on a link in the email you sent. That is, you can categorize lists into different customer groups, according to specific actions, interests, specific concerns. From there, you can choose each target group more accurately instead of sending an email to the entire list. Then, when you send an email you can also track who has opened the email and who has not opened it, then with just one click you can send the email again to everyone who has not opened the email! In summary, this is the most powerful mail service comparing to the two services above. But, ConvertKit still has the drawback that is providing simple without beautiful email templates and the price is still quite high. 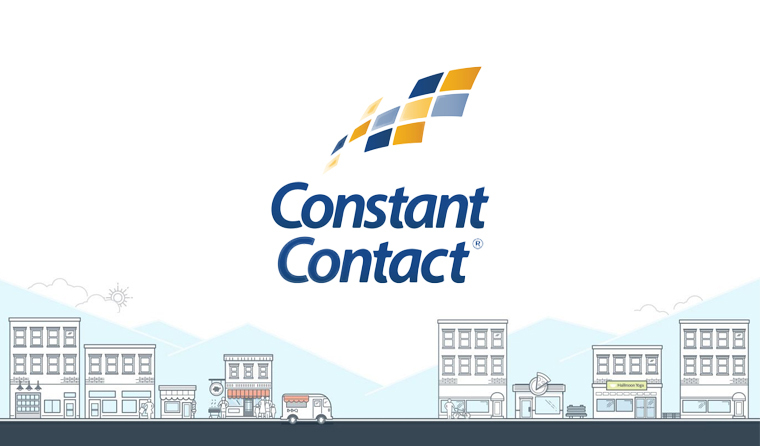 Constant Contact is supposed to be the fastest growing email marketing service. This tool is really easy to use and suitable for beginners. Like other email marketing tools, you can manage email lists, contacts, templates of email, schedule emails and much more. Each account will give you accessibility to keep tracking and see the report for emails. Besides, Constant Contact offers built-in social media sharing tools, free image library, list segmentation, Facebook ads integration and eCommerce integration. Additionally, Email Plus accounts will have more powerful features like email automation, surveys & polls, online donations, A/B testing tool to maximize open rate. This email marketing service also have helpful resources for supporting users. Do not worry if you have any difficulty when using Constant Contact. SendinBlue is one of the leading transactional email services with about 95% of deliverability which is really a good number. Besides, this email marketing service provides drag and drop tool. This will help you who are beginners with no experience easier to build their own email. 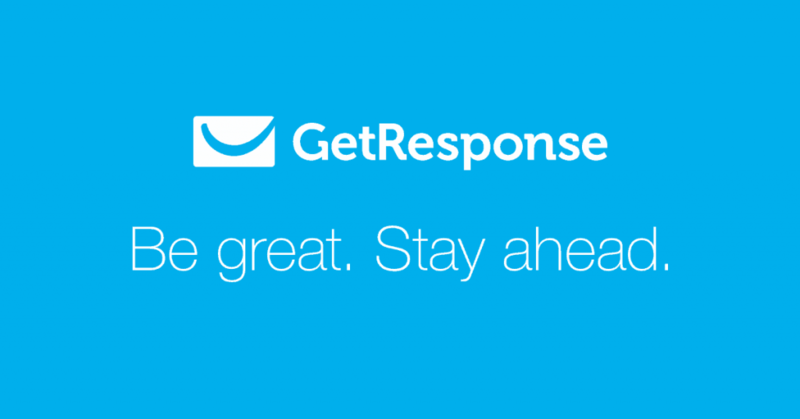 You can easily create beautiful and highly engaging emails to send to your users. Moreover, SendinBlue includes beginner-friendly automation tools that allow you to send transactional emails, create workflows, and segment users. It will be your choice to select the best time to send emails with AI algorithms. Additionally, this service offers a completely free email marketing plan that lets you send up to 300 emails per day. But the free plan will create SendinBlue watermark in your emails. 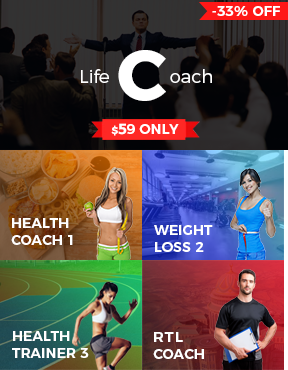 Premium plans start from $25 per month. You can also include SMS to your account, but the pricing will vary depending on your sending requirements.